Sheds are boring I hear you say, but they don?t have to be. Sheds come in all shapes, sizes and variations. 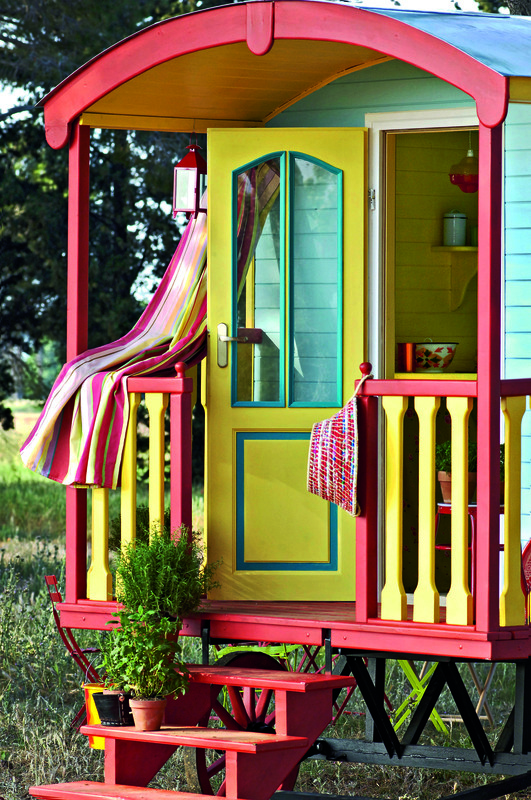 You can turn your garden shed into almost anything you like from a pub, to a Roman temple! Yes, you heard me correctly, a Roman temple. Shed interior has become a big deal over the last couple of years, giving everyday people a chance to become an interior designer. Home is where the heart is and creating the home of our dreams could be incredibly costly. However-Sally Coulthard believes we all deserve to have our own space that?s special and you can do it on a budget. 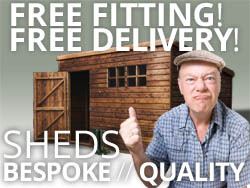 ?Sheds offer us extra living space, home offices, playrooms, art studios.? 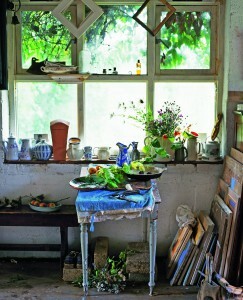 With summer now here, the garden is where time will be most spent; BBQ?s, cold drinks and family time. Sally Coulthard is a best-selling author who is passionate about getting practical, she is keen to get her readers skilled up, savvy and stuck in when it comes to DIY, craft and home décor. 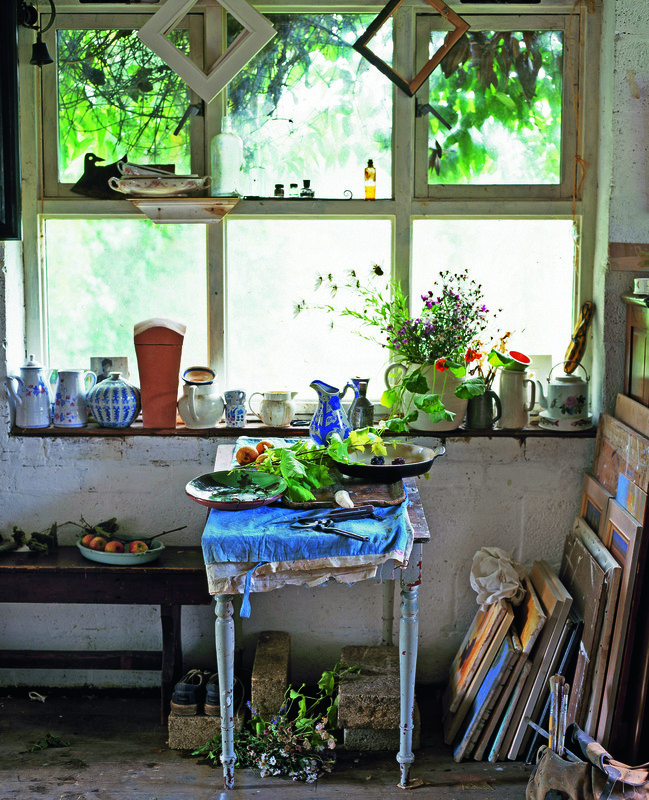 She is regarded as one of UK?s foremost authors on houses and outside spaces. 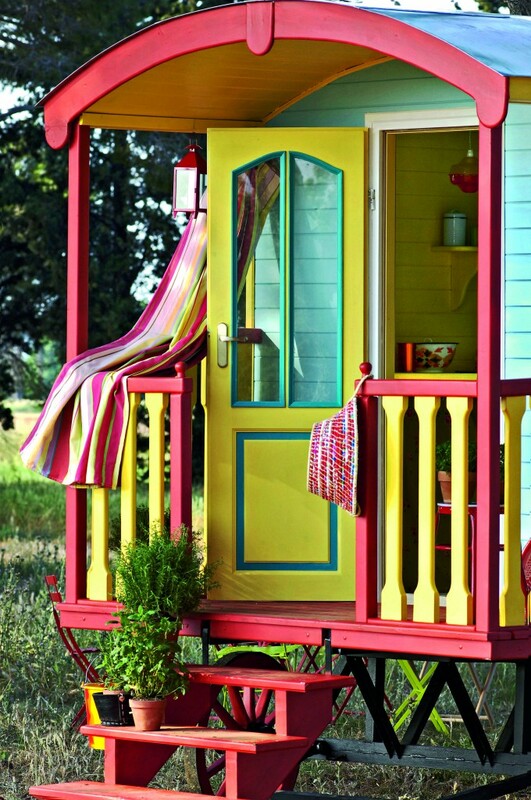 Sheds can range from a few hundred pounds to £100,000. While most people can?t afford the top range sheds, this doesn’t mean you can?t be unique and fun with your ideas. You will need to research and search around to get the most from your money. Sally gives us top tips to be able to create your own ?Shed Chic? to make it a place you want to be, not just somewhere tools live. 1) Firstly decide what the shed is for, work or please? Noisy or quiet activities? Home office or a gym? A music room or a guest suite? 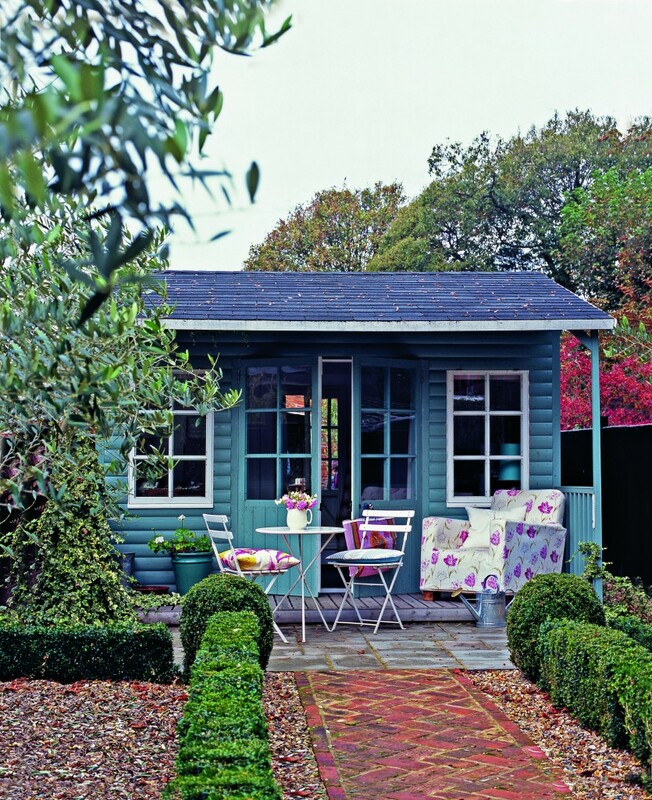 Treat your shed as it was a space in your house, just because it?s at the end of the garden doesn’t mean it shouldn’t include all the home comforts. 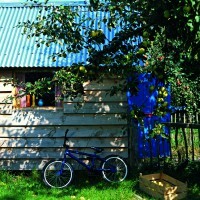 2) Work out who will use the shed, will it be small, private space or something for all the family to enjoy? 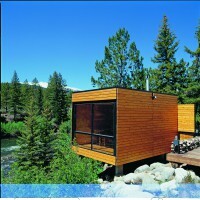 The shed could change with time and life events such as retirement or children growing up. Is the space intended for visitors? 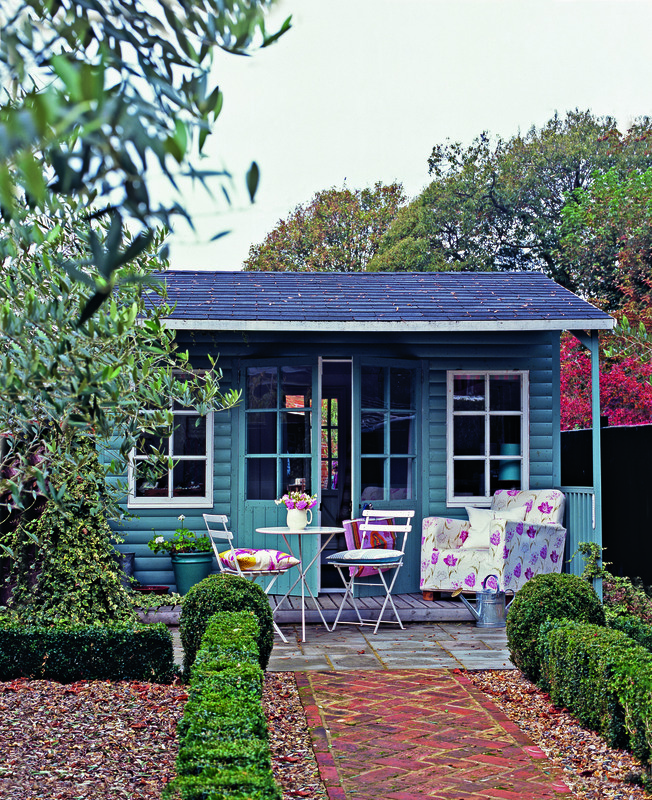 3) Make sure your shed has the right facilities, to make the most of your shed all year round-even in those cold winter months. Most sheds will need electricity but think about whether you need water and drainage, bathroom facilities. You will need to cost up phone and internet facilities if using it for a business. 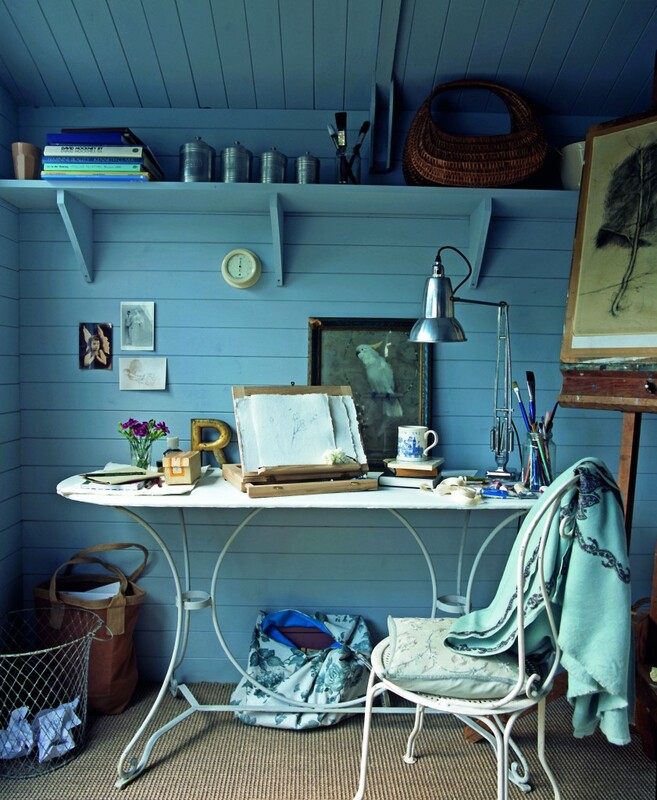 4) A key feature- what do you want your shed to look like? Do you want it in keeping with your existing house or garden? Or do you want a contemporary design? 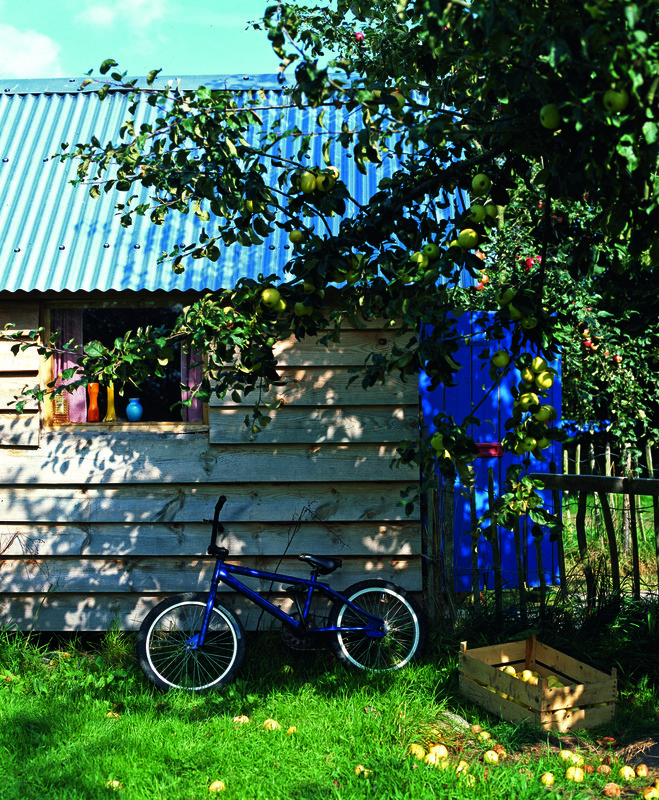 You can make your shed the star of the show- giving it centre stage in the garden or you may prefer to blend it into the natural surroundings, creating a secret hideaway. Perfect for when you need to escape. 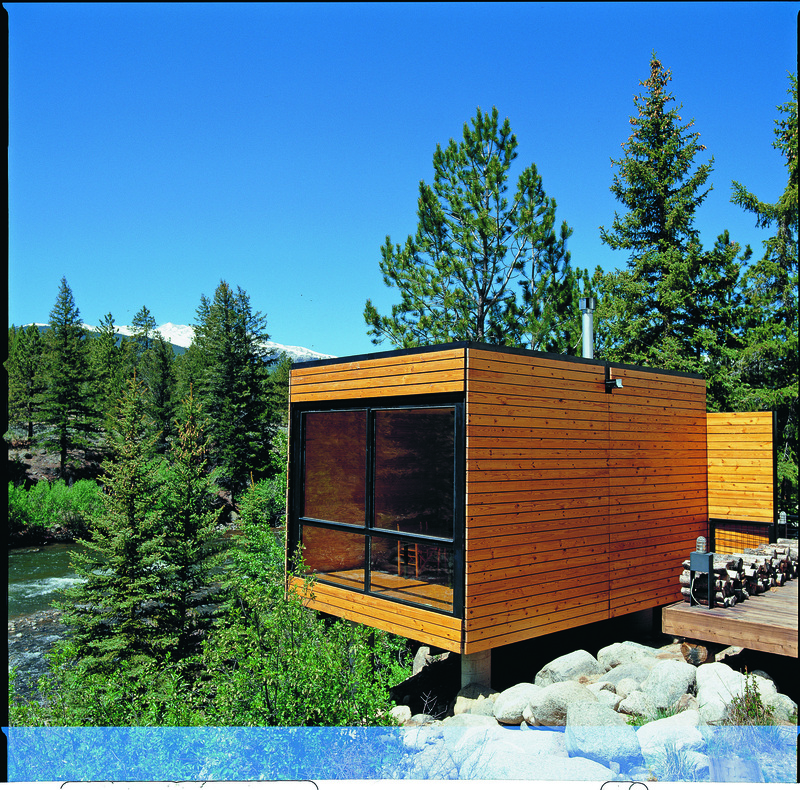 5) Size- planning rules may stop you having an over-large shed but common sense tells you not to make the structure out of proportion with your house. Don?t compromise your garden. 6) Orientation- do you need natural light? Or would a shady are do? Find a sheltered sport away from prevailing wind and driving rain, think about what you want from your shed, what view you want to see from the windows. 8) It is very vital to think about creating an access track, whether it?s a path or a board-walk. Wooden steps and decking can be slippery, always use non-slip boards and apply anti-slip finish. ?Creating beautiful spaces on a budget? 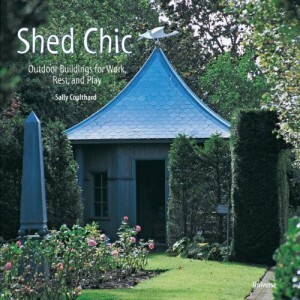 Photo credit: Shed Chic by Sally Coulthard published by Jacqui Small.